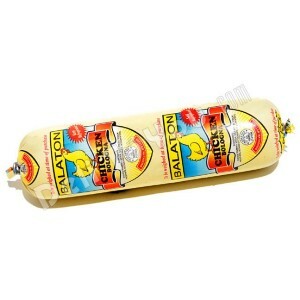 BALATON - BABY CHICKEN BOLOGNA SOLD BY WEIGHTapprox. 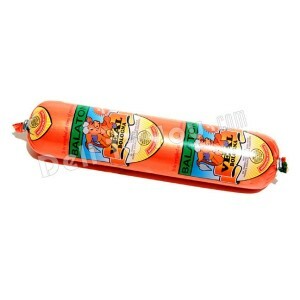 2lb per 1 pc..
BALATON - BABY VEAL BOLOGNA SOLD BY WEIGHTapprox. 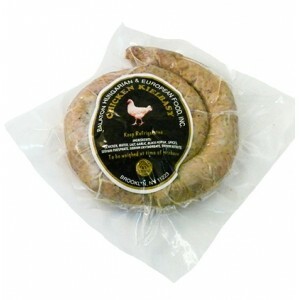 1.3lb per 1 pc..
BALATON - CHICKEN SAUSAGESOLD BY WEIGHT &nbs..
BALATON - DOMASHNYAYA SAUSAGE SOLD BY WEIGHTapprox. 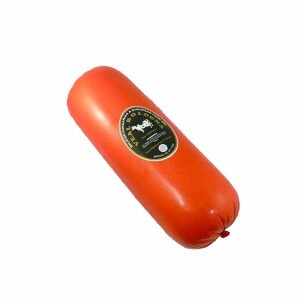 1.2lb pe..
BALATON - VEAL BOLOGNASOLD BY WEIGHT a..